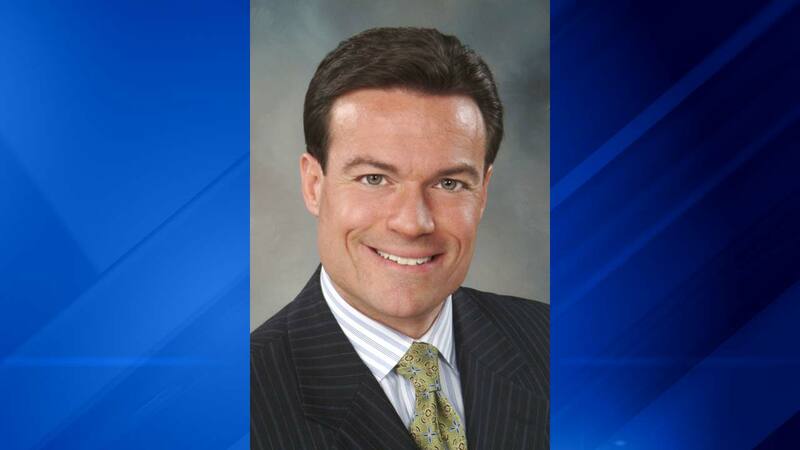 CHAMPAIGN, Ill. (WLS) -- WCIA news in Champaign, Ill., announced Tuesday that former anchor Dave Benton died at home after a battle with brain cancer. It is with great sadness that we tell you this. Our friend Dave Benton died this morning at his home. He was surrounded by family and went peacefully. Dave battled brain cancer and showed the world how to face death with bravery and grace. Benton announced his terminal prognosis in September 2014, telling viewers he'd work as long as he could. He gave up his anchor desk in April, telling viewers of WCIA-TV that the tumor made it difficult for him to read. Benton grew up in Addison, a suburb of Chicago, and graduated from Northern Illinois University. He is survived by his wife and two children.